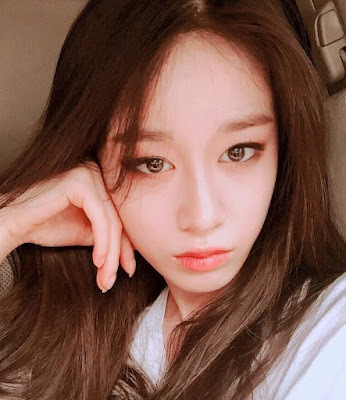 Home » Jiyeon » Pictures » T-Ara » Say hello to T-ara's pretty JiYeon! 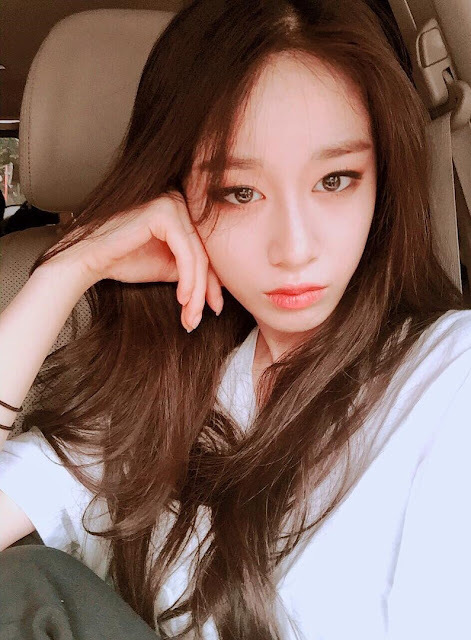 Say hello to T-ara's pretty JiYeon! T-ara's JiYeon is here to complete your Saturday!